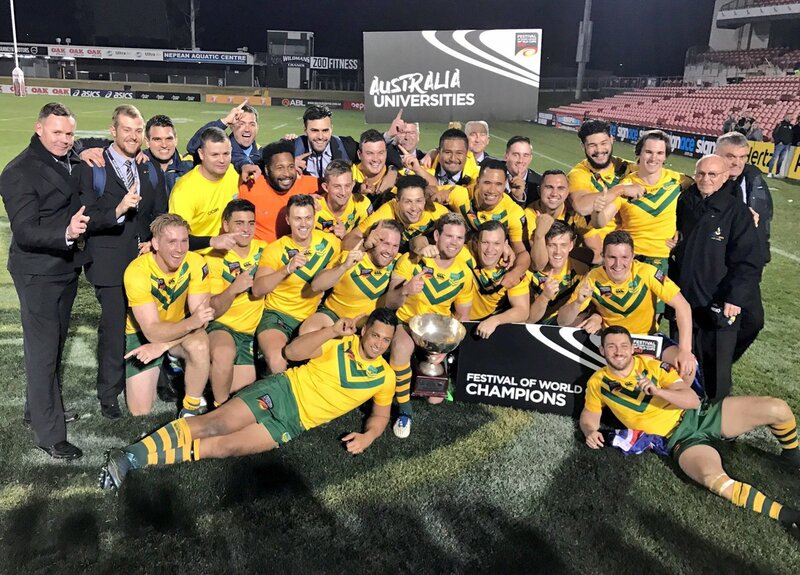 The Australian Universities Rugby League (AURL) is the body responsible for the development and growth of Rugby League throughout the tertiary level of education within Australia. 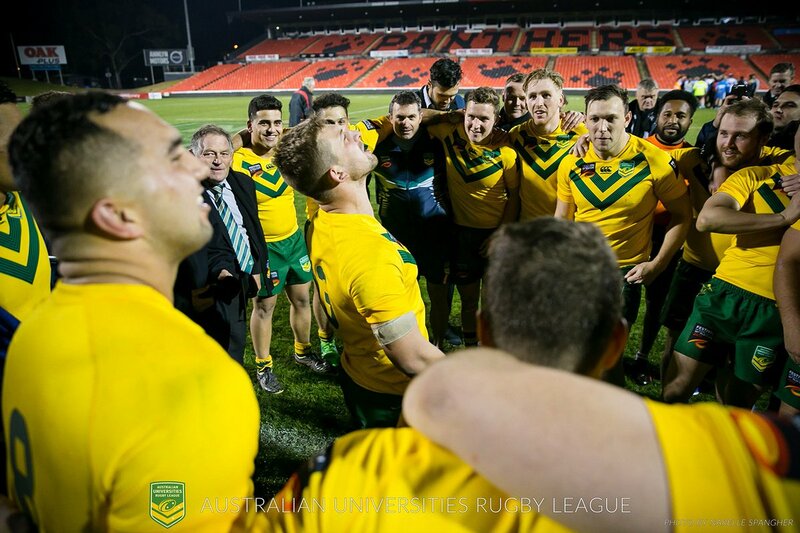 An affiliate of the Australian Rugby League (ARL), the AURL, through its member bodies promotes regular competitions between University, TAFE and other Tertiary Student level Rugby League sides throughout the country. The AURL also co-ordinates, with the cooperation of the Australian University Sport, the representative level of university/tertiary rugby league, including the annual inter-state clash between NSW Open Tertiary Students team and Queensland Universities team as well as organising overseas tours to play established national university/tertiary level teams and under the auspices of the ARL, to also promote rugby league in other developing rugby league nations. 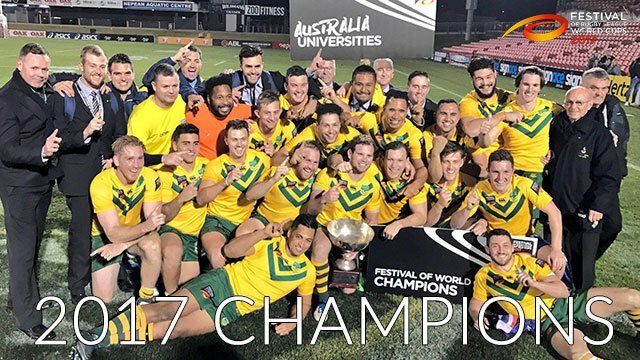 University World Cup 2017 Champions!